SAKAWater is Naturally Alkaline, which means our waters pH is in a basic state 8.2.2 The reason our water is Naturally Alkaline is because our rare and unique underground spring sources are Naturally Alkaline. The mineral properties of our water is not artificially manipulated since we add nothing and remove nothing from our water. Unique balance of Natural Minerals (Electrolytes) – Calcium, Magnesium, low Sodium help in higher cell absorption, instant hydration, more energy, and replenishes lost minerals. 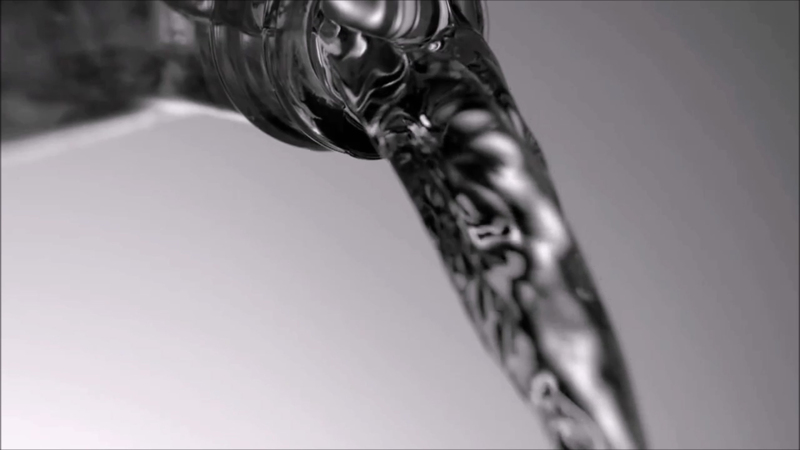 Lack of water intake causes buildup of toxins and dehydration. Fluids such as coffee, tea and other soft drinks cannot provide the same replenishment and purification. It is pure and natural without any chemical enhancement techniques. A high pH alkaline water can neutralize the acidity of the body caused by stress, modern diet, air pollution and many bottled waters. 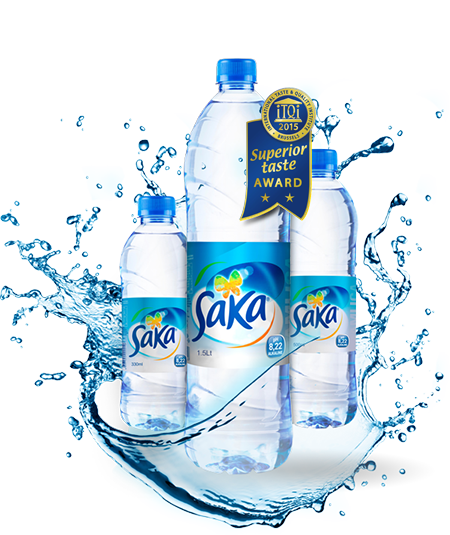 SAKA Water is an Award Winning, 100% Natural Alkaline Water that is sourced from a pure,remote and protected spring, a special source of true refreshment that will awaken your senses and inner being. 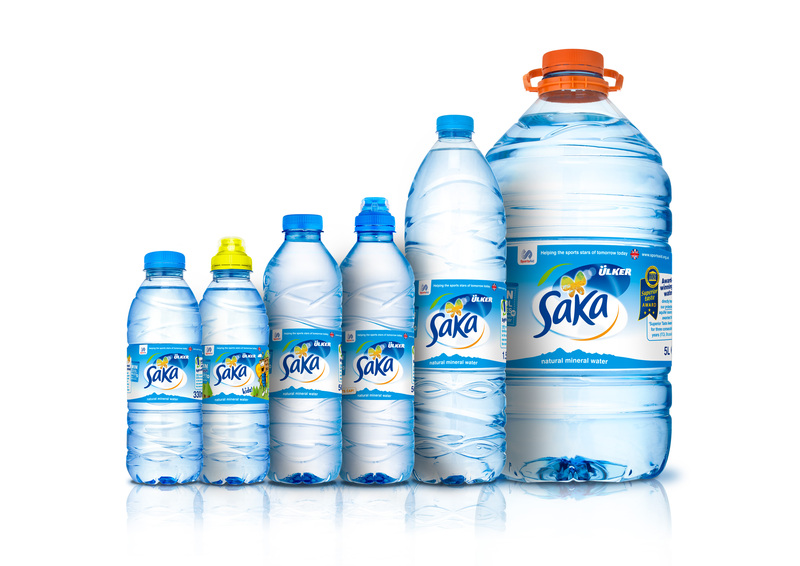 SAKA has a high pH level of 8.22 that is naturally enriched with many minerals including calcium, magnesium,bicarbonates and a low level of sodium. can exist in alkaline environment.